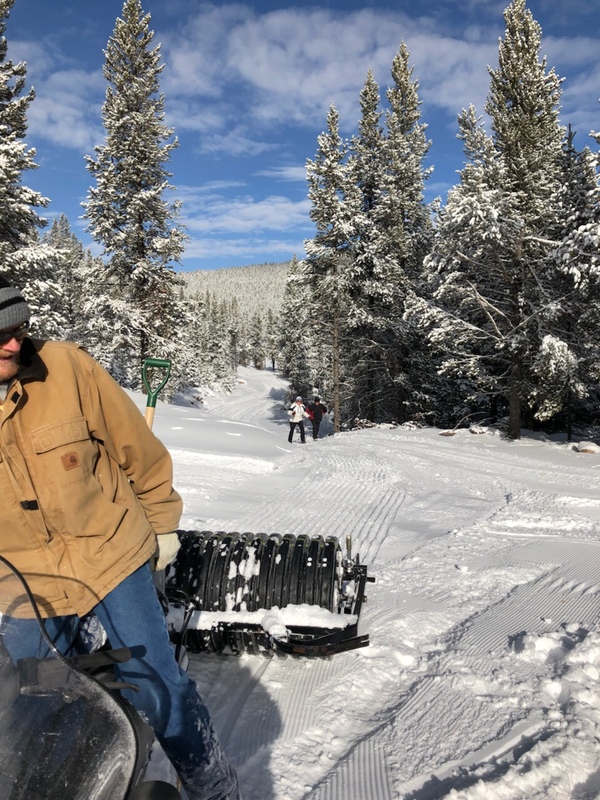 Logging operations at the Cutler Hill Nordic Trails have allowed us to extend Fido’s Fairway to a scenic overlook at the west end of the ski area, and have opened up two new trails - Yogi's Run and Toko's Tail Wag - to the south of Fido's. The new trails open up striking views of our club's namesake Black Mountain. The new map of the Cutler trails is available here, and the US Forest Service will be posting new trail signs in the very near future. Learn to Ski and Snowshoe!